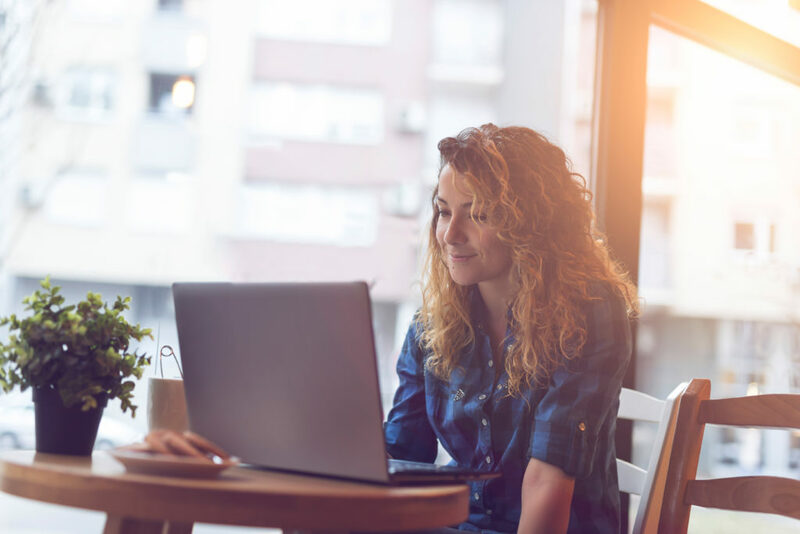 With the 100 percent online Accounting program, earn a high-quality college degree while balancing your professional and personal life. Through eight-week sessions, earn your degree in just two years. You’ll gain broad exposure to general business activities and practices and an in-depth understanding of fundamental accounting procedures and supporting computerized applications. Students who complete the program will have a knowledge and academic base equivalent to the first two years of many four-year degree programs in accounting.